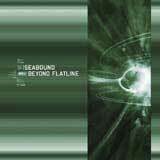 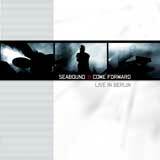 Seabound, the moniker under which the duo of Frank Spinath (vocals) and Martin Vorbrodt (electronics) collaborate, is one of the most highly regarded acts in the dark electronic scene. 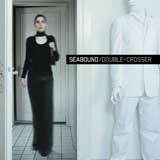 A unique ability to combine cutting edge, modern music and emotional vocals and lyrics to create an atmospheric, compelling work separate Seabound from its contemporaries. 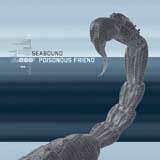 Speak In Storms is possibly Seabound's strongest effort to date. 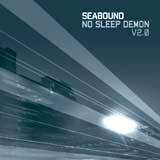 It is cohesive, with the ominous tension started in early tracks like For Life and Contraband. The tension keeps building through to the danceable Everything, which seems to be a deep exhalation of breath, a release. 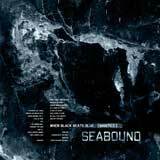 The relief is short lived, as Lair builds once again from the darker atmospherics, taking the listener once again into the moody world of Seabound. 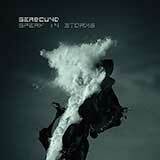 Speak in Storms is a compelling piece of work; it's the sound of broken dreams, of loss and anger, and, of course, love.